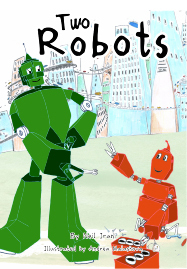 Green Robot likes to annoy and chase Red Robot around. 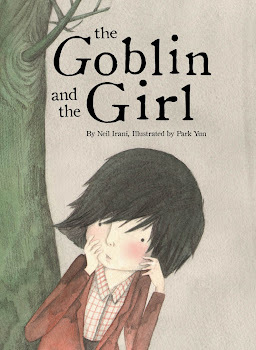 They both fall down a well, but using Green’s strength and Red’s brains they figure out a way to escape. 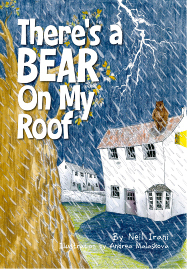 During a thunderstorm the boy sees a bear on his roof. The boy has to persuade the bear to come down so they can both be happy. 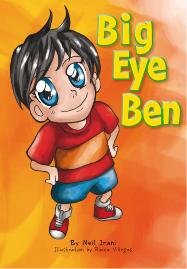 Ben has really big eyes, and he has to start wearing glasses. He’s not happy because all his friends have normal sized eyes. But Ben realises that it doesn’t matter too much how you look, it’s how you feel inside that’s important. 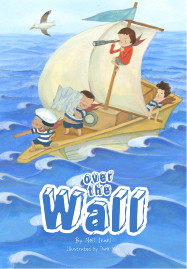 After losing his red football when some boys kicked it over the wall, the boy embarks on a journey which takes him across the desert, the sea - through the jungle and over mountains. 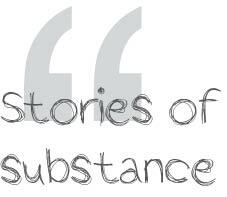 The boy ends up where he began, but now he has real friends that he met on his journey. 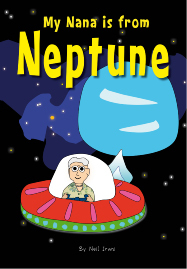 A series of humorous observations makes a child mistakenly think their Nana is from Neptune. This includes thinking that she has x-ray sight, space machines and two hearts. The conclusion is that it doesn’t really matter anyway - what matters is that Nana loves the child and the child loves their Nana. 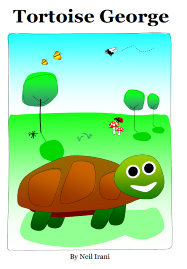 George is a tortoise who walks very slowly. A naughty mouse appears and they walk through the woods together looking for something to eat. But the mouse is impatient and greedy. Tortoise George eventually catches up with the mouse, but events take a turn for the worse for the mouse.